Free for Allied Members, but registration required. Non members may attend for $50.00 per person; an additional $10.00 will be added for registration after April 12th. In this fun, informative and practical presentation, BOMA Georgia's Director of Communications and Technology shares how programs like Airtable can help professionals organize their personal and professional lives. 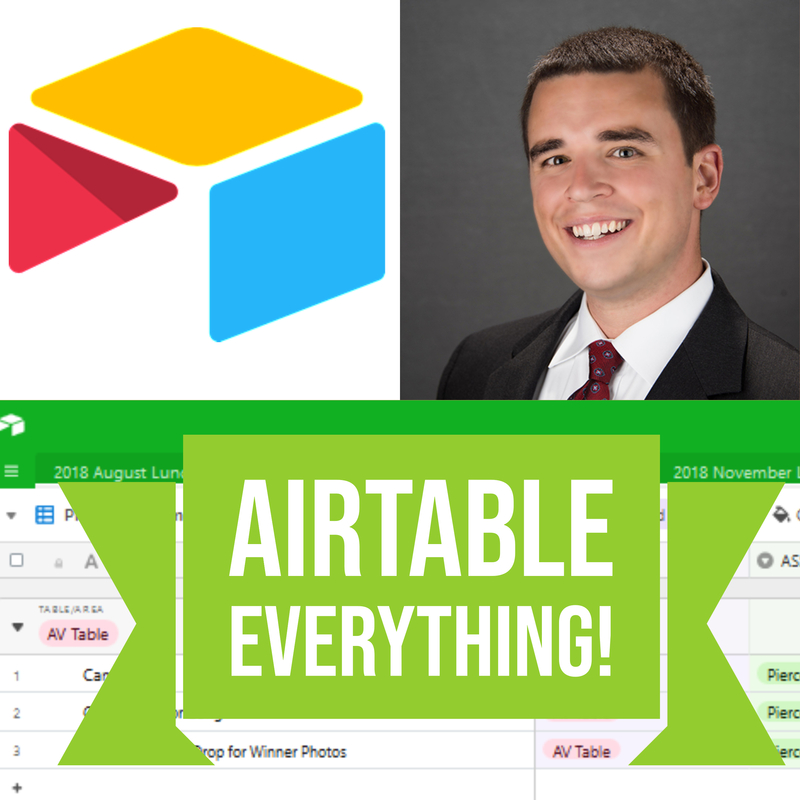 During the program, Jacob will highlight how Airtable can be shared among teams to achieve company goals and even operate as a "fake-it-til-you-make-it" CRM. Attendees are encouraged to bring their computers and smart devices and participate in the co-creation of an Airtable to leave the program and immediately start putting this tool to use.